As I wrote about my current favourite beauty products last month, I thought I’d tell you about the products that have let me down. While I'm shouting AVOID, AVOID, AVOID, bear in mind that we all have different tastes, skin types, hair types, and so on. Just because something didn’t work for me, doesn’t mean it won’t work for you. 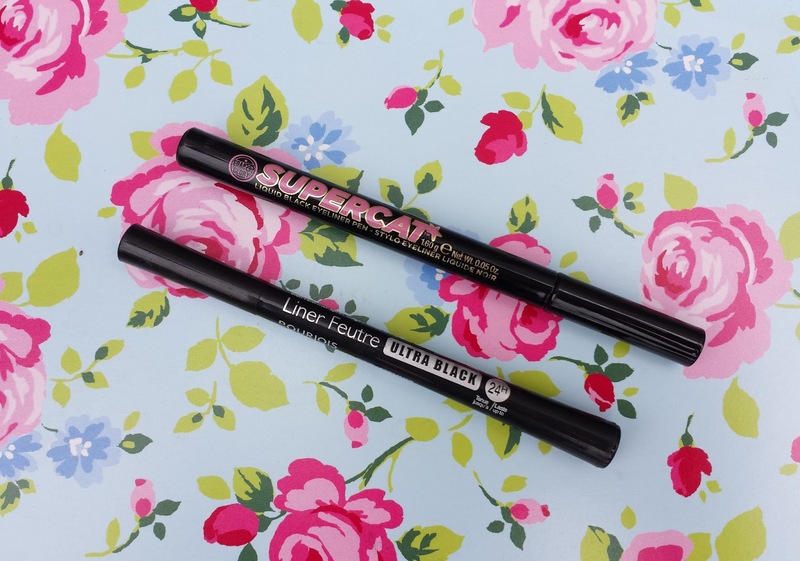 Soap & Glory Supercat Carbon Black Extreme Eyeliner Pen (€8): Soap & Glory say this pen is “foolproof” and they’re not wrong - it’s super easy to use. The felt-tip is sturdy and the colour is a deep, glossy black. The issue I have with it is its longevity. While there are no long-lasting claims on the packaging, I expected this to wear well without primer. That’s not the case. Without primer, this smudges within 3 to 4 hours. Once my primer is on, Supercat lasts all day, but as I don’t have oily eyelids, having to apply primer every time I use this really irks me. Bourjois Liner Feutre Ultra Black 24H Felt-tip Eyeliner (€8.99): Oh dear. This is the worst eyeliner pen I’ve ever tried. Even with primer, this fades and flakes. You must be thinking at this stage that my primer is useless! Not so. I use the much-lauded Urban Decay Eyeshadow Primer Potion. It’s not cheap and I prefer to keep it for nights out. We’re all used to mammoth claims from the beauty industry but this 24 hour declaration from Bourjois is just plain bizarre! 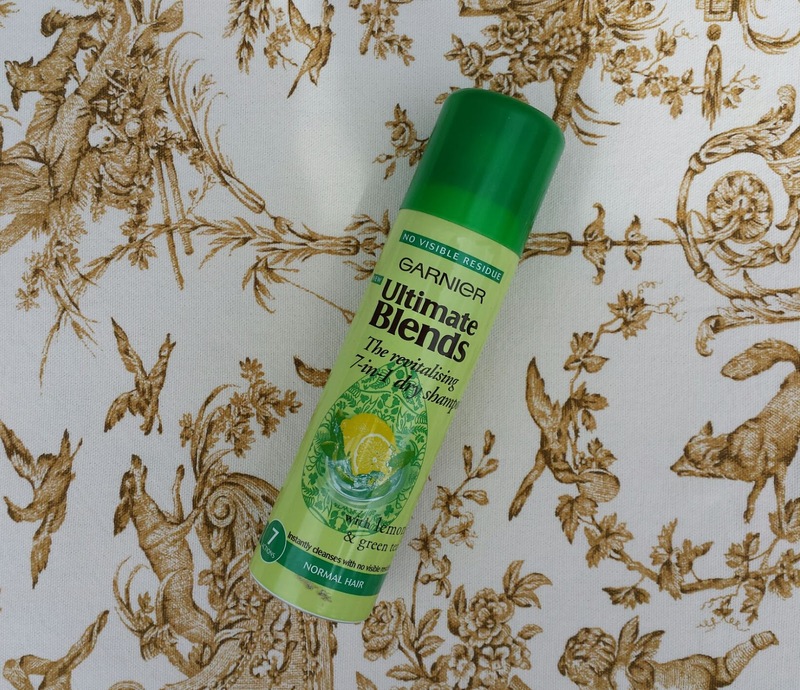 Garnier Ultimate Blends The Revitalising 7-in-1 Dry Shampoo (€4.99): Seven actions? More like no action! This dry shampoo made no difference to my unwashed hair. Not a thing. This was commended when it was first released due to the fact that it doesn’t leave a white cast like traditional dry shampoos, but I think that’s where the problem lies. At least with those products you know they’re absorbing oil. As much as I disliked Garnier Ultimate Blends, it’s nothing compared to the level of loathing I have for Herbal Essences Dry Shampoo. It left my hair in such a sticky mess that I threw it in the bin before I could take a photo of it. I’ll never stray from my darling Batiste again! Rimmel Brow This Way Brow Styling Gel (€5.49): The only person I can imagine getting on well with this is Chris de Burgh. I’ve been ‘blessed’ with naturally full brows but even this brush is too large for me. Despite wiping excess gel on a tissue (the brush holds a lot of product) and careful application, it’s impossible not to get some gel around your eyebrows. The product itself is quite wet and takes a few minutes to set. What’s more, the deepest shade Dark Brown is more like a chestnut brown. A big thumbs down from me. Sleek Matte Me Ultra Smooth Matte Lip Cream (€6.49): The description says “this doesn’t cake, flake or dry out”. I’m afraid it does all that and more. Matte lip products are notoriously difficult to wear, so I prepped my lips before application and kept them apart while the cream set. Nonetheless, it wore away quite quickly on the inside of my bottom lip which was really obvious. Reapplication was disastrous with the product balling up into little clumps. When I removed the product, which I couldn’t wait to do, my lips were sore and dehydrated. Admittedly, I’ve never had an easy friendship with matte lipsticks; I think my lips are naturally too dry. 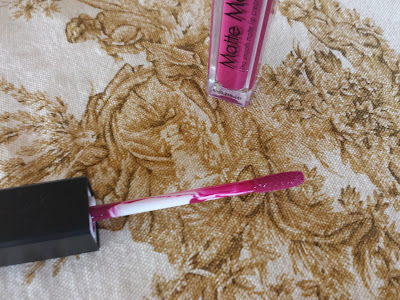 I do have one good thing to say about Sleek Matte Me; the colour is very strong and vibrant, but Fandango Purple didn’t suit my skin tone at all. Lipcote (€4.99): My never-ending quest for long-lasting lipstick brought me to Lipcote. This is a lipstick sealer that has been around for 50 years. 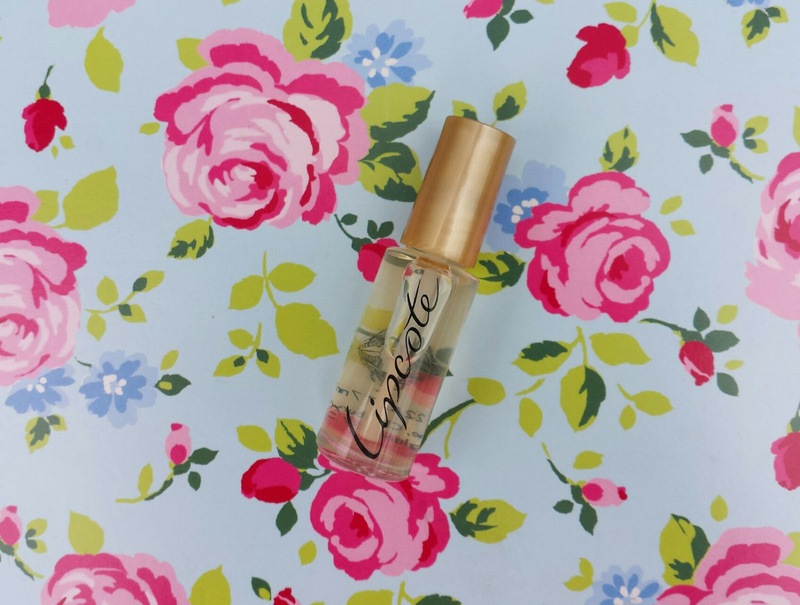 While most of the negative reviews online focus on the strong alcohol scent and the fact that it stings on application, my problem with it is that it doesn’t work! Again I followed the instructions to a T, but my lipstick faded within the normal time frame and began to look patchy. One plus - it didn’t feather, but I still couldn’t recommend this. What products have left you feeling a little “meh”? Love reading these types of posts, I liked that eyeliner but agree it's a divil for smudging if you rub your eye! I love a good rant too! 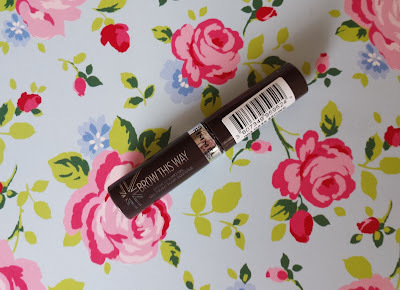 Excellent post - I personally love that Bourjois liner or I did when I last used it - here's hoping they haven't changed the formula! 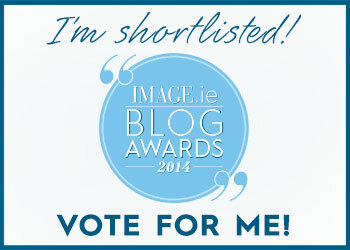 I'm personally a big fan of theretrosuitcase blog. Thanks for sharing this post.